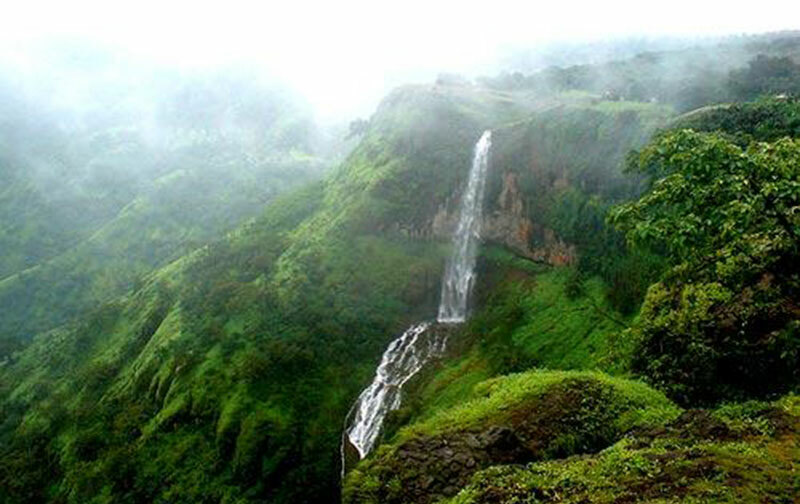 Mahabaleshwar holidays are known to be full of fun, relaxation, explorations and unwinding. The glory of nature is at its natural best here in Mahabaleshwar and tourists and visitors flock the place all year round to dip in and get revitalized and reenergized. Keeping up with the surroundings, Mahabaleshwar hotels do the best they can to side in with nature in the objective to send all guests fully satisfied with their Mahabaleshwar holiday and wanting more. Hotels in Mahabaleshwar and also the hotels near Mahabaleshwar, like the Ravine Hotel, Panchgani, are all famous for their unparalleled hospitality, pristine natural beauty, all required facilities and amenities and welcoming atmosphere. 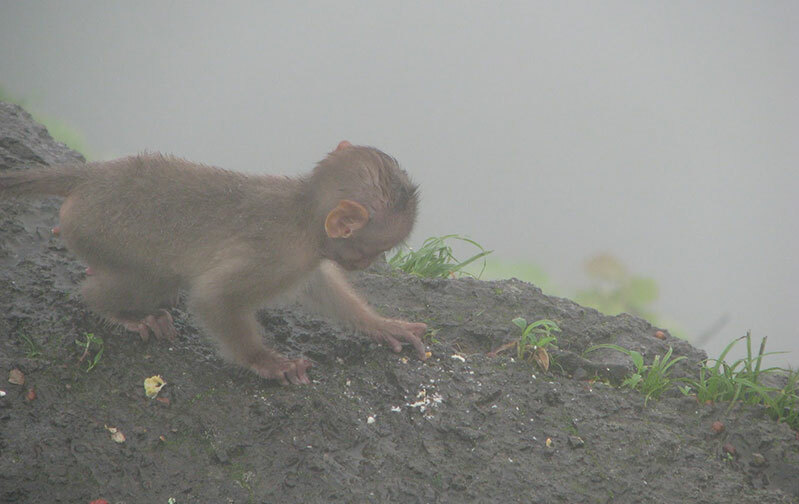 Mahabaleshwar hotels guarantee you a memorable holiday. Panchgani and Mahabaleshwar hotels are actually some of the best resorts near Mumbai. Those looking for resorts, vacation spots and holiday destinations near Mumbai never miss Mahabaleshwar due to the great PR and word of mouth publicity that is generated by the patrons of the hotels and resorts here. It just takes a 5 to 6 hour long drive from Mumbai to pick you up from the rut of your routine life and bring you down to the lap of luxury. Mahabaleshwar hotels and hotels near Mahabalehwar such as the Ravine Hotel, Panchgani, offer luxury, peace, serenity and relaxation while still having all the fun, excitement, outdoorsy activities and adventure that one would like to have on agenda for their Mahabaleshwar vacation. While most people who wish to see Mahabaleshwar and the nearby areas, Mahabaleshwar hotels and resorts are quite the rage. Still, for those who come craving the peace, serenity and silence, and for those who wish to avoid the crowds and the tourist traffic, hotels around Mahabaleshwar, in nearby areas such as Panchgani, are a better option. 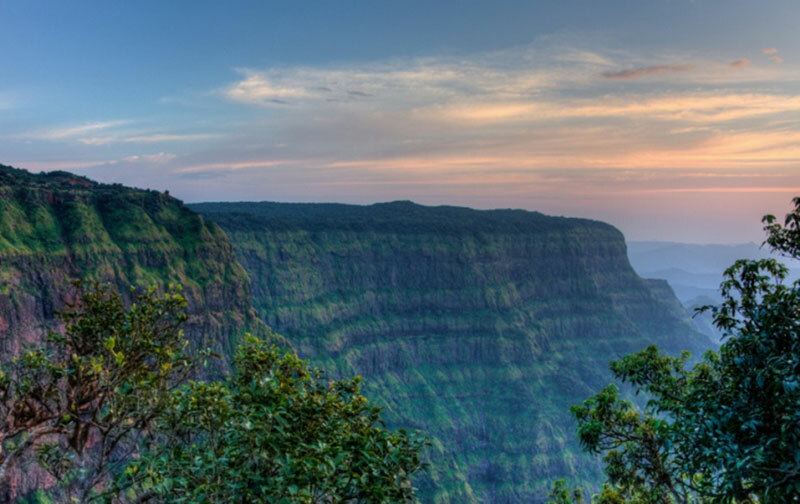 By staying in some of the hotels in Panchgani, many people make the smarter mover of avoiding the crowds while still enjoying the same scenic beauty and still being just about a half hour away from all the tourist points and places of interest. The Ravine hotel in Panchgani is one such ideal place to stay, which is smack bang on the side of the Wai-Panchgani road, a road that takes you straight into Mahabaleshwar. The Ravine hotel is ideal for tourists as not only is it really close to all the Panchgani points such as Sydney Point but it is also just a small drive away from all the Mahabaleshwar spots of interest. Apart from these advantages pertaining to the Ravine Hotel's strategic location, there are other advantages of choosing this hotel. The Ravine hotel is a 3 star facility that provides all of the following to its patron, in order to give them the most memorable time of their lives. A picturesque, landscaped swimming pool. An in-house Serenity Spa for complete pampering. An in-house leather bags store to keep the ladies busy. A gaming room with facilities of table tennis, other board games, air hockey, pool, etc. 4 glorious tennis courts for the sport enthusiasts. An in-house gym for the fitness lovers who hate to miss their gym hours even during their holidays. An in-house art gallery for show as well as sale. Apart from all of the above, there is just so much more to the Ravine Hotel in Panchgani that just cannot be itemized, like the coziness, the 'getting up close and personal' with Bollywood and Hollywood stars and the courteous and welcoming staff. Overall, it is the air and the aura of this place that makes the Ravine hotel stay and experience like no other. With so much happening around you, it is a wonder that people actually take the time out to enjoy the scenic beauty of the place.